Tip of the Tongue Theology: Atheism: The Way to a Better World? Atheism: The Way to a Better World? 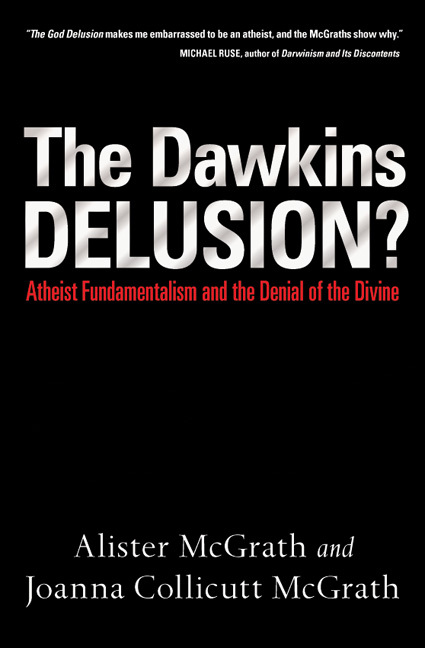 I recently finished reading “The Dawkins Delusion? Atheist Fundamentalism and the Denial of the Divine” and an article on the gathering of atheists at the national mall. I felt the need to share the truth about atheists similar to Dawkins. Atheism has a firm belief that ridding the world of religion would make the world a better place. But there is a problem; the atheistic worldview doesn’t have the ability to define what is better. We may be able to create fascinating technology with the help of science but what is the best way to use it? Second, when most atheists say “religion” they are likely referring to the ones with a belief in a deity. The likes of Dawkins describe a belief in God as irrational and a recipe for violence, as if everyone under this umbrella is opposed to reason and peace. Religion has been the banner for violence on more than one occasion but so hasn’t non-religious worldviews like atheism, which has been mixed with violent political radicalism. Also, the fact that the universe has order and can be explained should never lead anybody to label someone as irrational for believing in God; intelligent minds create and recognize order. The big take away from considering atheism is that it is just another worldview tainted with misconceptions towards other opposing views, is void of a moral compass, and is just as capable of violence as other views. If atheism were to dominate the world scene it would evolve into different factions and be the banner for continued violence, destruction, and division. We are the problem, not a belief in God. We need a divine doctor to change our corrupted hearts. Atheists want you to believe that belief in God is the problem not the remedy. DO YOU PASS THE TEST OF BEING A CHRISTIAN? Does "Romans 9:1-13" talk about electing a nation or individuals, or both? 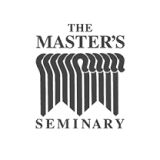 When does the depravity of man first appear in the Bible?